Hi I have a flow that runs once an item get updated in a SP list. The list has a date/time column and one yes/no. So when the user create a item, he/she set a time when the yes/no column will get updated. 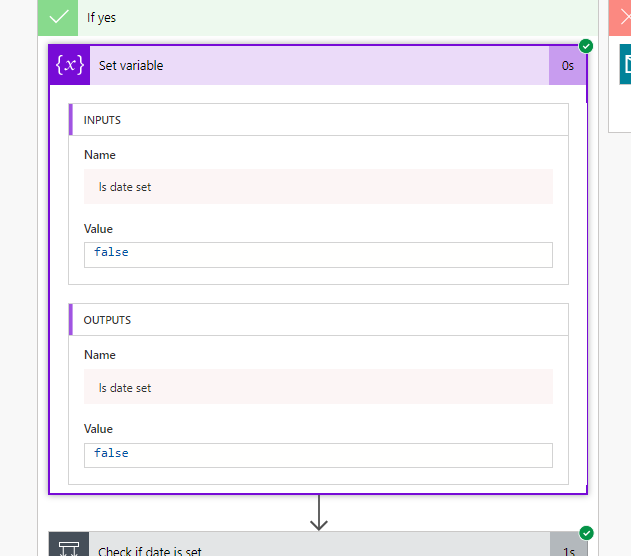 The flow runs when the item is created, get the date from the date column and pauses until the right time is reached, this part is inside a Delay until aciton. The problem is that the flow continues allways on hour after the time that the user selected. If the user selected 22:00, the flow pauses and continues at 23:00 instead of 22:00 as the user selected. which is UTC-1 but the flow still restarting on hour later than the user selected. An I now that there is a date in the column! Not the answer you're looking for? Browse other questions tagged sharepoint-online flow timezone or ask your own question. Flow: how to get deleted item values? How to store user profile photo in list using Microsoft Flow?